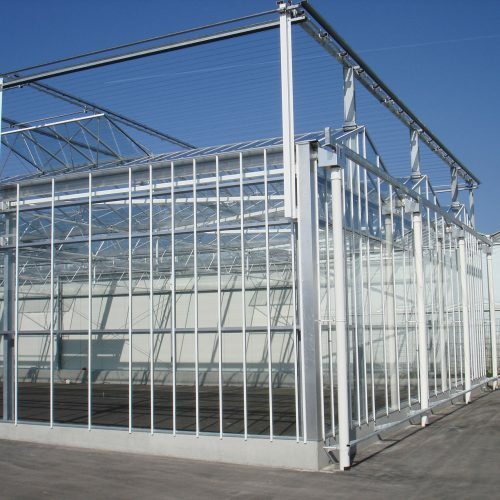 The Venlo greenhouse has been the most important type of greenhouse in international greenhouse horticulture from way back. 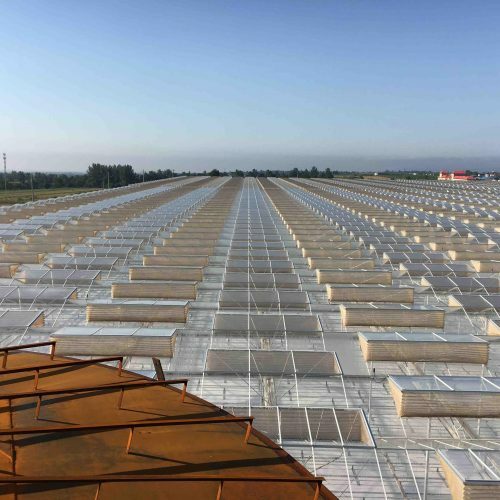 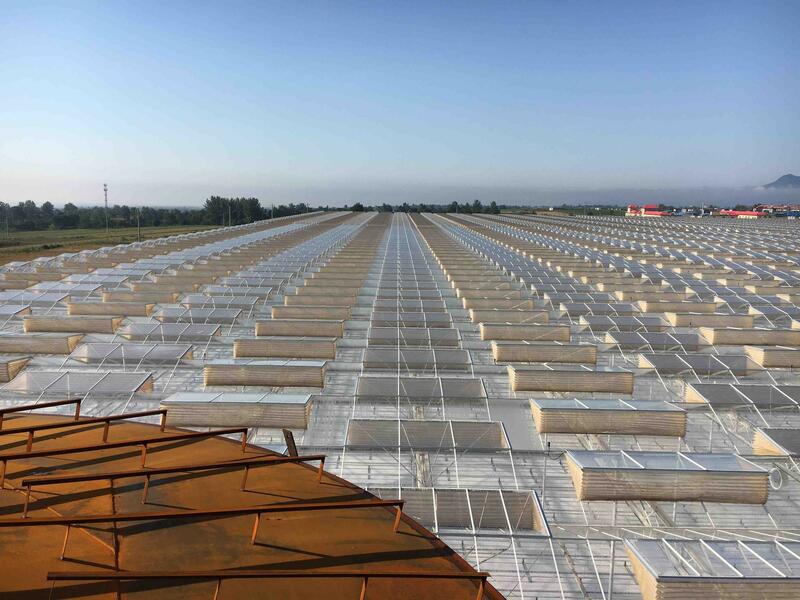 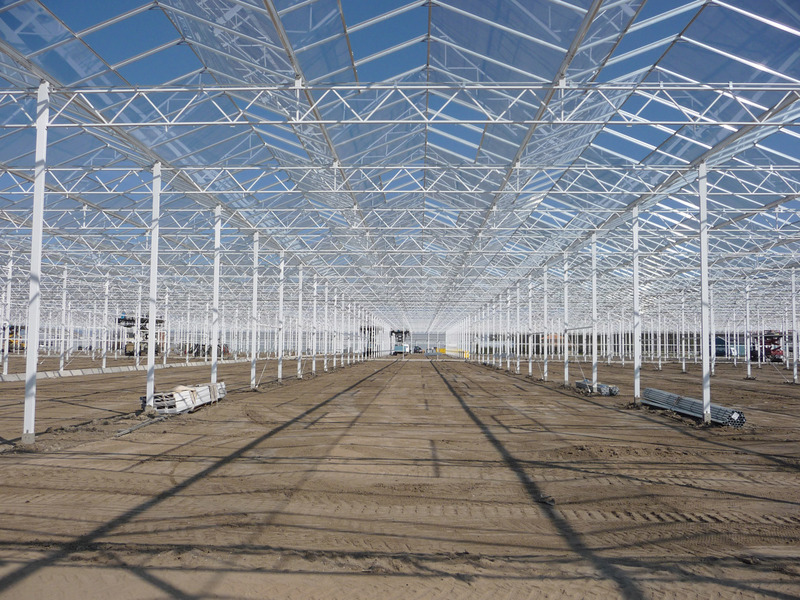 As a result of continual improvement a greenhouse has been developed that is suitable for a multitude of types of cultivation and production conditions. 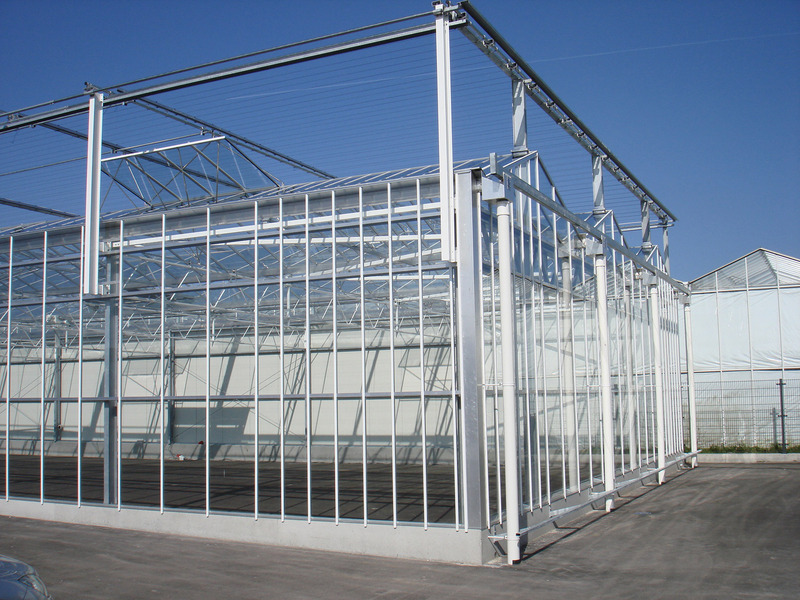  It is an important type of greenhouse for Duijnisveld too. 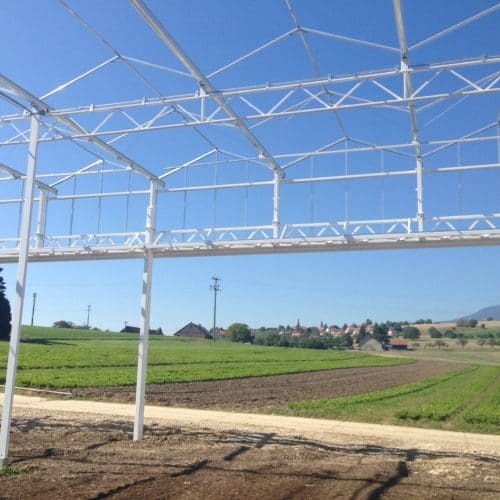 Available with trellis girders with spans of 6.40 / 9.60 / 12.80 / 16.00 and 19.20 metre. 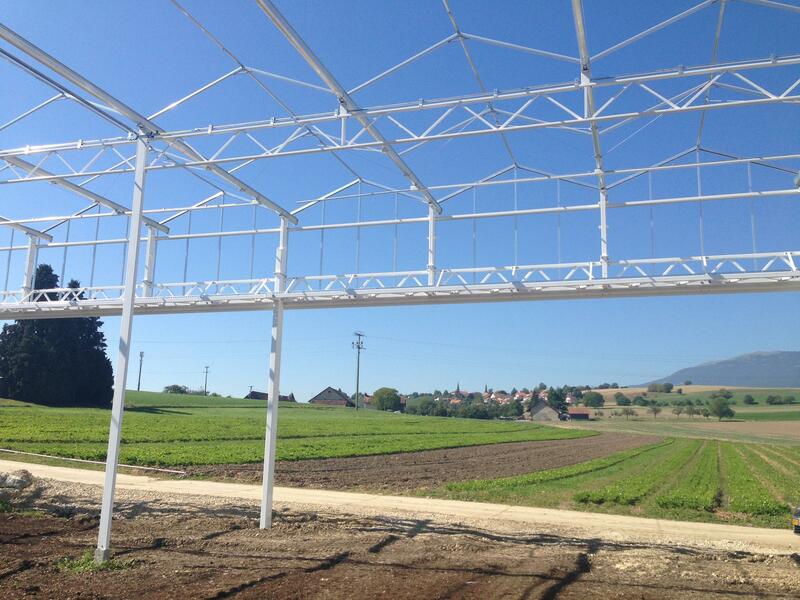 Available with trellis girders with spans of 8.00 / 12.00 / 16.00 / 20.00 and 24.00 metre. 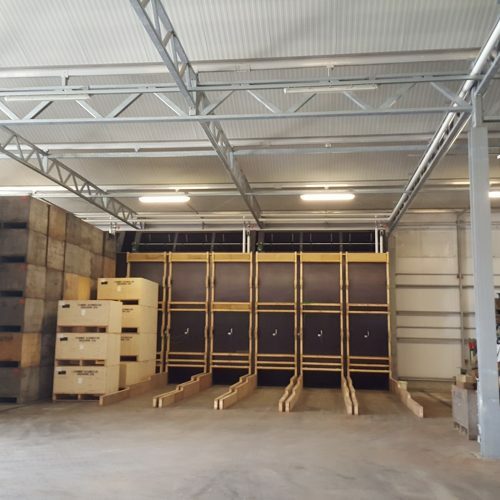 Available with trellis girders with spans of 12.80 and 17.07 metre. 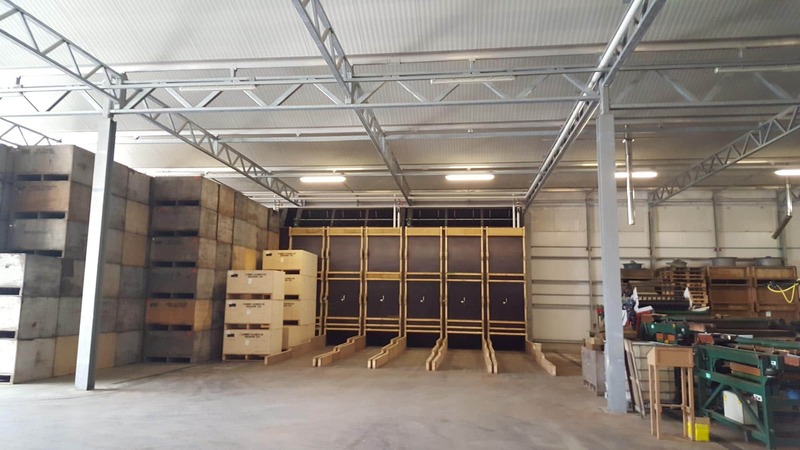 Available with trellis girders with spans of 9.60 / 14.40 and 19.20 metre.